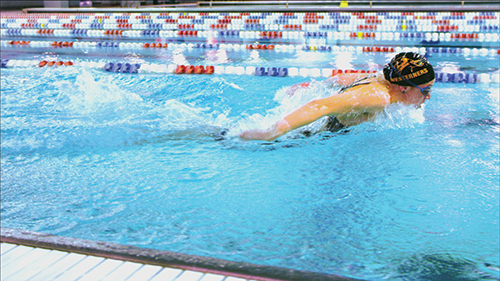 Competing for her country is her dream. 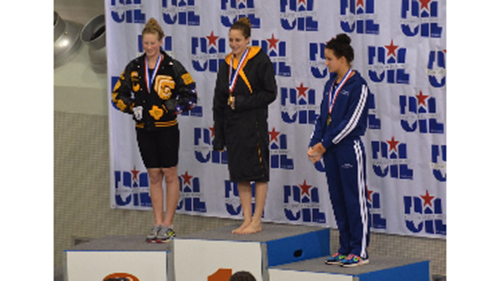 Madisyn Cox is Lubbock’s first female state swimming champion, and she’s in the top 10 of her class. 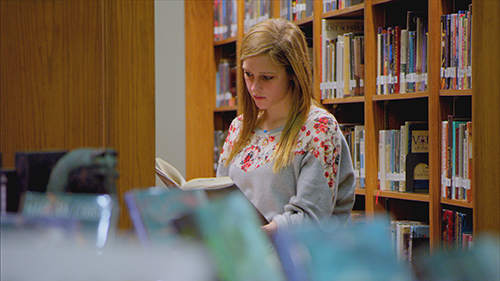 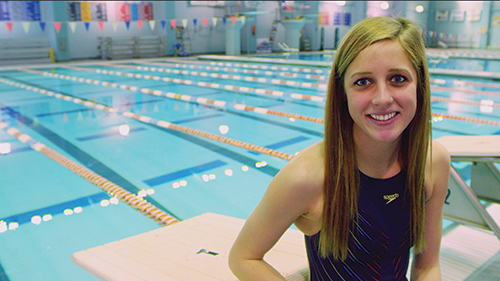 Madisyn attends Lubbock High School because it’s a part of the only district in the area that enables her to fulfill her dream of one day competing at the Summer Olympics. 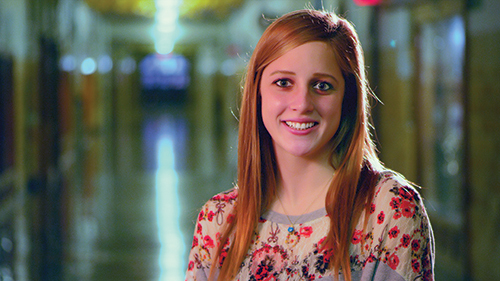 Madisyn attended JT Hutchinson Middle School and Lubbock High School. 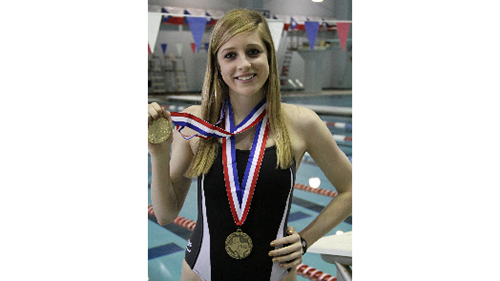 Lubbock High School graduate Madisyn Cox, a sophomore at the University of Texas, took third place at the NCAA swimming and diving championships in the 200-yard individual medley. 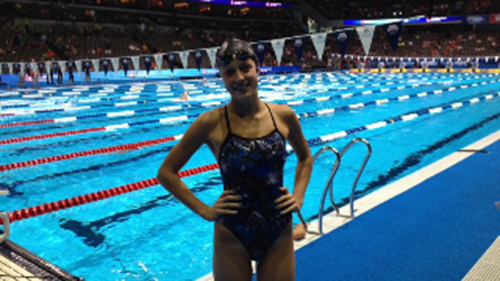 Cox was only behind four-time Olympic gold medalist Missy Franklin (1:52.11) and 200 backstroke record holder Elizabeth Pelton (1:52.80).